The mobile application that changed how millions of people handle their email, BlueMail, is coming to Mac. BlueMail for Macintosh comes feature packed with the tools that we have grown to love in the mobile app. 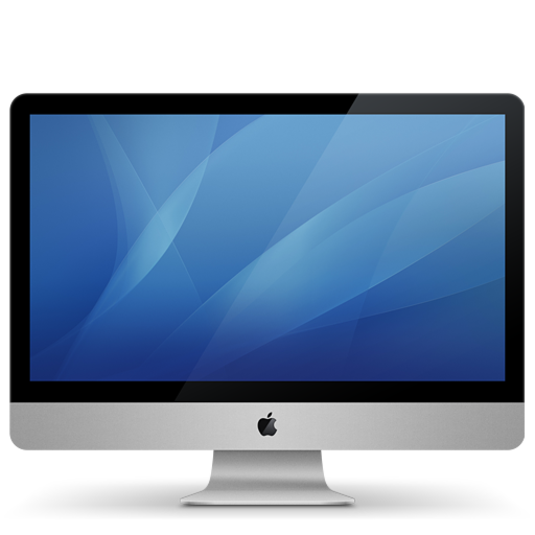 With the power of the iMac BlueMail is sure to impress even more. Download BlueMail for Mac – to see why BlueMail is revolutionizing the email experience.